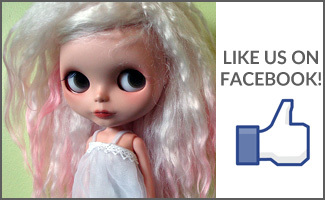 BlytheLife.com » What about Blythe makes you happy? I’ve been doing a little survey (primarily on Twitter, somewhat on Flickr) and I was hoping to get some more responses so I’m blogging the question now as well! If you leave either your blog, Flickr photostream or Twitter link down below with your answer to the above question, I will link to it. All answers will be compiled together and published at a future date. 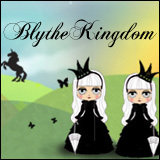 QOTW: What makes Blythe special to you? What about Blythe makes me happy? The girls connect me to my favorite people on the planet, they make the planet a lot smaller, they make me a lot braver, they heal my childhood, they make me smile, and they represent unsermountable kindness, joy and love. 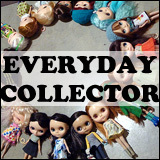 Everything from the aesthetics of Blythe (their big eyes and hair and how unique each girl, even of the same model, can look) to her clothing to the photography and other myriad creative aspects of being a fan/collector of Blythe truly makes me happy! The scope for imagination and creativity is endless!